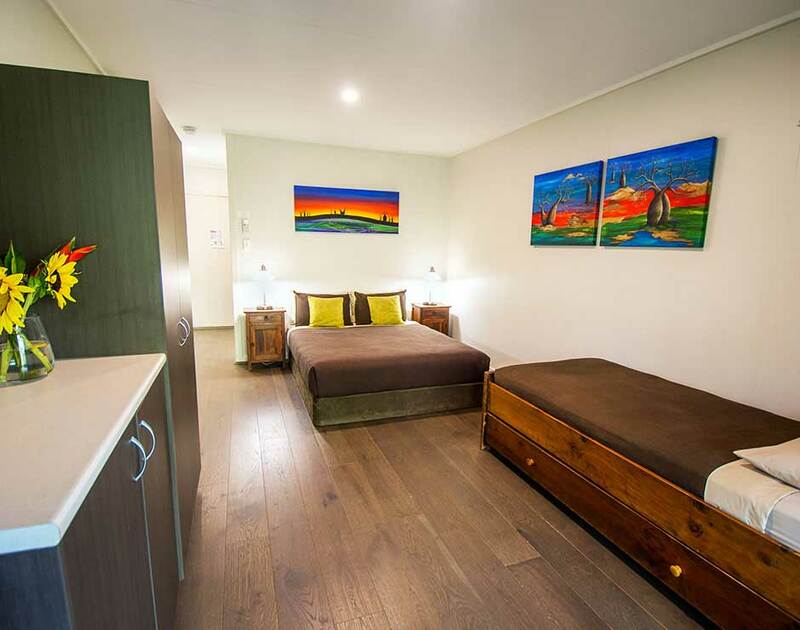 Please enjoy $50 credit on us to spend during your next stay at El Questro Station or Emma Gorge. Next time you make a reservation to visit El Questro Station or Emma Gorge, make the most of $50 credit to spend on whatever you like while you're here! Put your $50 towards a range of El Questro activities including guided walks and scenic helicopter flights, or spend it on food and drinks at Emma's Restaurant. Put your $50 towards a range of activities including guided walks and scenic helicopter flights, or spend it on food and drinks at the Steakhouse Restaurant or the Swinging Arm Bar & Grill. Offer is subject to availability and cannot be combined with any other offer. Only available for new bookings and not available for group bookings, including weddings. Emma Gorge offer available for sale until 31 March 2018 and for travel from 1 May 2018 to 28 September 2018. 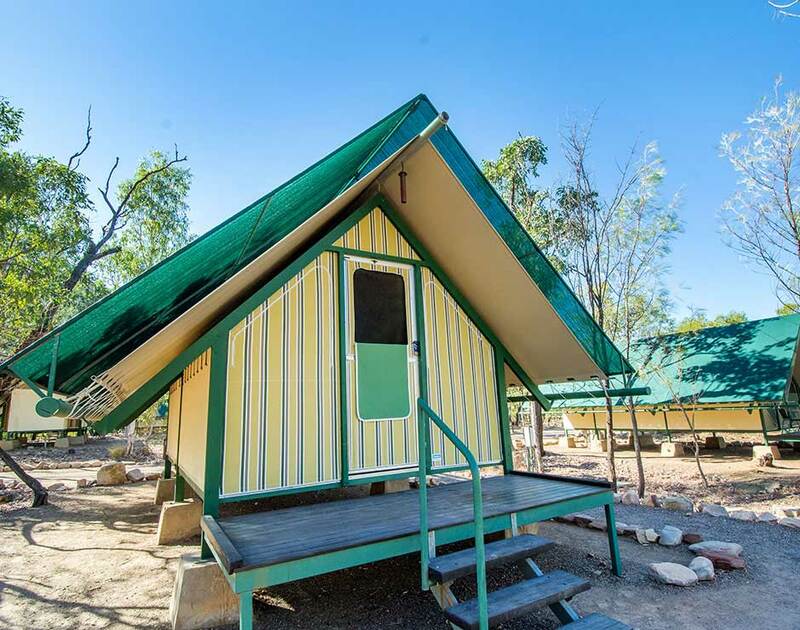 El Questro Station offer available for sale until 31 March 2018 and for travel from 29 March 2018 to 20 October 2018. Package inclusions are not interchangeable or redeemable for cash and any unused portion cannot be refunded. Further conditions may apply.